Are you waking up feeling tired? Do you have trouble falling asleep or staying asleep? If you’re not getting the recommended 7-9 hours of sleep at night chances are you may not be feeling so hot and you may be having trouble in other parts of your life because of it. 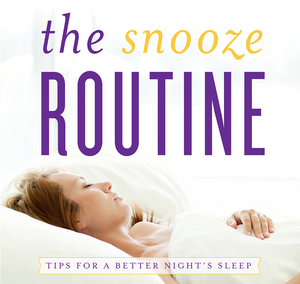 Sleep can affect your mood, weight, memory, and your overall health. People that are not getting enough sleep are more likely to suffer from chronic diseases such as high blood pressure, diabetes, depression, obesity, and cancer. Your sleep is so important and that’s why it is unfortunate that six in ten healthcare professionals do not feel that they have enough time to discuss sleep problems with their patients during regular office visits. Sleep is controlled by the body’s nervous system and neurotransmitters are the chemical messengers of the nervous system. These chemical messengers tell your heart to beat and your stomach to digest food but they also affect your mood, sleep, and concentration. They can cause unwanted symptoms when they are out of balance due to stress, poor diet, neurotoxins, genetic predisposition, drugs (prescription and recreational), alcohol and caffeine usage. 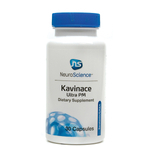 If you need help balancing your neurotransmitters you may benefit from some pharmaceutical grade supplements such as L-theanine and RelaxMax by Xymogen or Kavinace Ultra PM by Neuroscience. Sleep problems could be due to stress. To help with stress, the body releases a hormone called cortisol, also known as the “stress hormone.” Cortisol has many functions such as increasing blood sugar, suppressing the immune system, and helping with fat, protein and carbohydrate metabolism. Most importantly, cortisol provides a burst of energy and increases memory function. Normally, cortisol is released as bursts in the morning and gradually decreases throughout the day. At night, cortisol levels should be at the lowest level to allow the body to relax. However, with chronic stress, cortisol levels often remain elevated at night. Constantly elevated cortisol levels at night could lead to trouble sleeping. 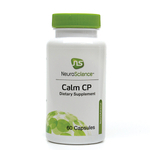 Supplements like Calm CP by Neuroscience may help improve your response to stress and support healthy cortisol levels. Hormone imbalances are another factor associated with sleep problems. Low estrogen and progesterone levels can cause night sweats, hot flashes, and sleep disturbances making it difficult to fall asleep and remain asleep throughout the night. Melatonin is another sleep promoting hormone that your body naturally makes to help with your sleep. Some prescription medications can deplete your levels of melatonin making it difficult for you to sleep. Annie’s Apothecary carries Melatonin CR which may help you fall asleep and maintain sleep as it continues to release melatonin throughout the night. Don’t underestimate the power of diet and exercise. Eating a healthy diet low in sugar and high in fiber, good fats, and vitamins will keep your body functioning optimally. Inflammatory foods can cause you to have tummy trouble and other symptoms which can affect your sleep. Finding out what these food sensitivities are for you and eliminating them from your diet may help reduce your symptoms and get you feeling better. Regular exercise can also help reduce stress so you can rest your head at night. 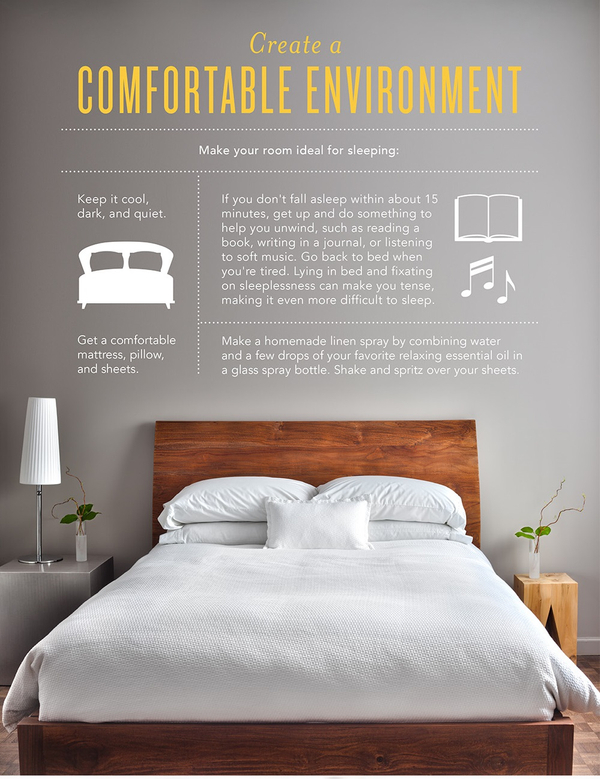 Make sure that you have a good sleep routine as well. Do not consume caffeine late in the day and avoid electronic screens an hour before bed. Your bedroom should be dark and your bed should be comfortable. Even diffusing some fantastic essential oils like peace and calming, lavender, or even orange oil may help you wind down and relax for a better night sleep.